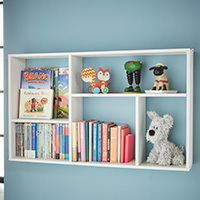 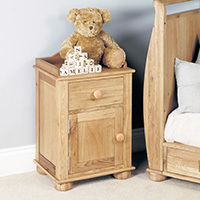 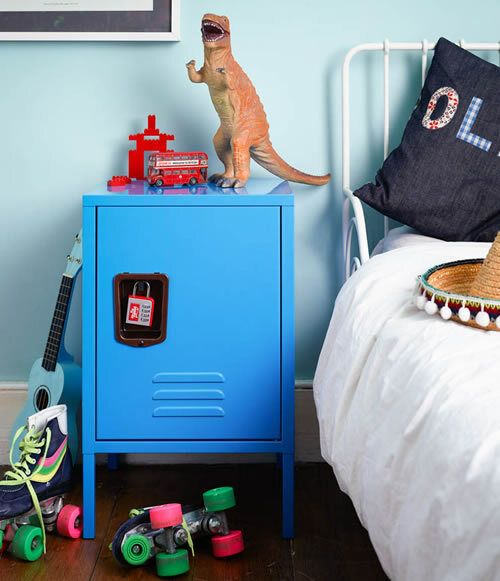 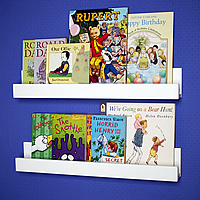 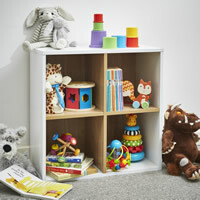 Our small retro style America gym lockers are just the right height for use as a funky bedside cabinet in kids bedrooms. 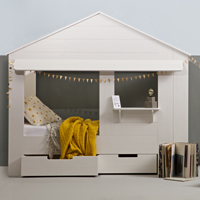 With space inside to put away bed time books, toys etc. 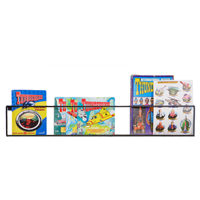 they make for a great little storage solution too. 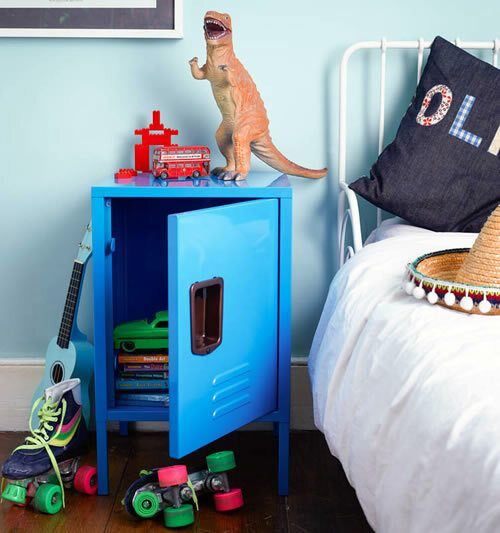 Made from high quality powder coated steel and with a lockable catch for locking away your secret journal, our retro-looking lockers are durable and built to stand the test of time. 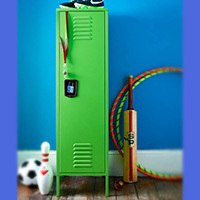 These great American college style lockers are simple and easy to assemble in under 5 minutes... No tools required! 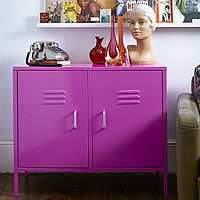 Available in 4 bright colours to suit any bedroom.